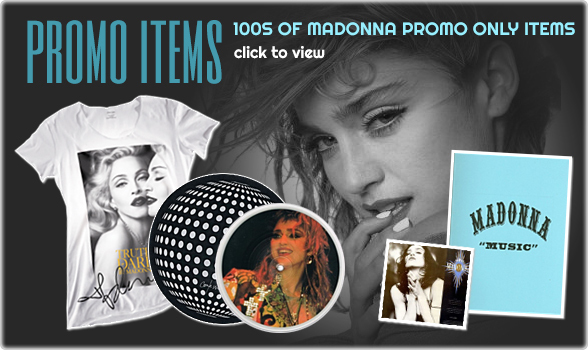 Welcome to the 1 Stop Madonna Shop. 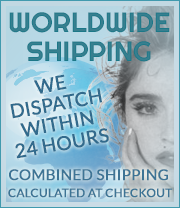 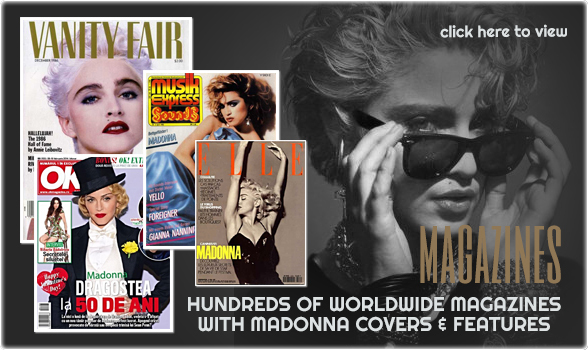 A Tribute to 30 Years of all things Madonna with 1000+ Commercial , Promotional and Unique Items from all over the World. 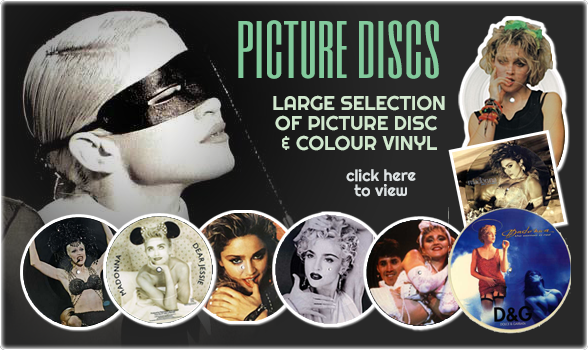 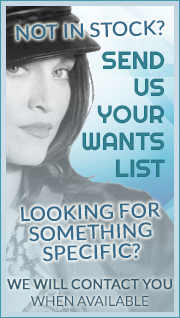 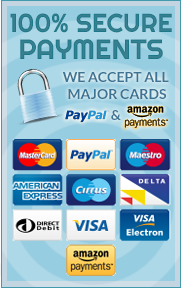 New Collectibles added daily giving you a one stop shop dedicated solely to one Icon.